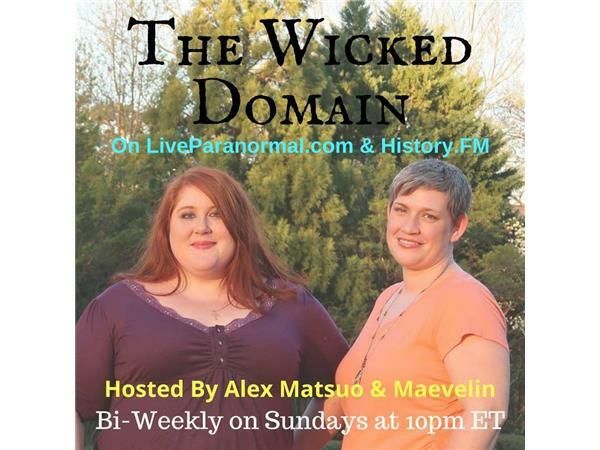 Join your hosts Alex Matsuo and Maevelin as they interview therapist and parapsychologist Brandon Massullo! 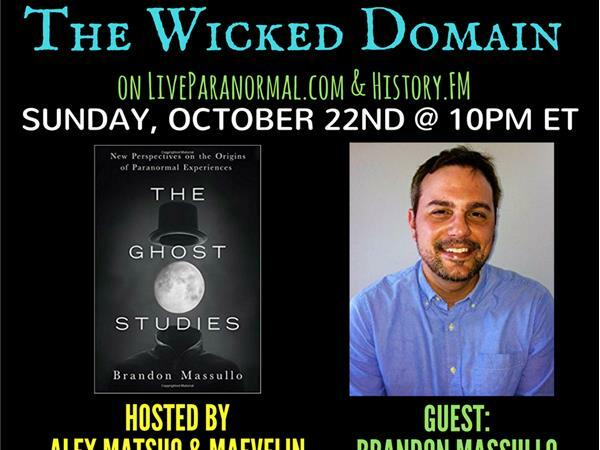 Tune in as they pick his brain about his background and his latest book, "The Ghost Studies"! Brandon Massullo is a clinical therapist and parapsychologist residing in Northeast Ohio. 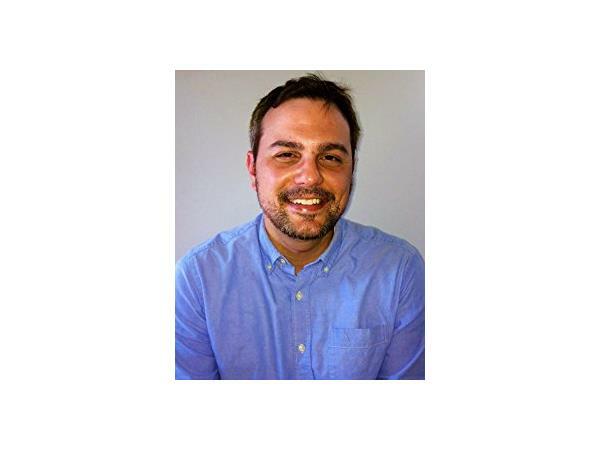 He has his graduate degrees in clinical counseling from the University of Toledo and psychological research methods from the University of Edinburgh in Scotland, UK. His research at the University of Edinburgh centered on neurobiological correlates of ghostly encounters and he studied within the Koestler Parapsychology Unit at the University of Edinburgh under the supervision of author and international lecturer, Dr. Caroline Watt. Brandon has been fascinated by paranormal phenomena for 20 years and has been a participant and featured speaker in numerous paranormal forums and events, including the Parapsychological Association's 60th Anniversary Celebration.